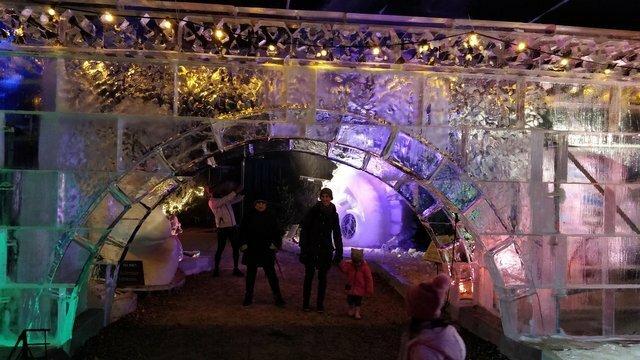 Today we took a trip down to Scheveningen Beach to have a look at the "Cool Events Scheveningen" festival that is running for the first two weeks of January. 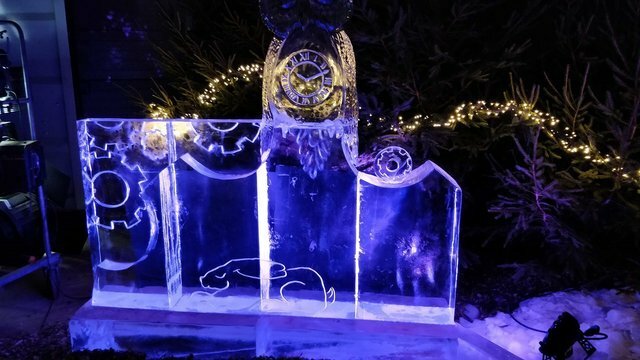 It is a bit a of an ice themed event which was quite nice as the The Netherlands missed out on having snow this year. 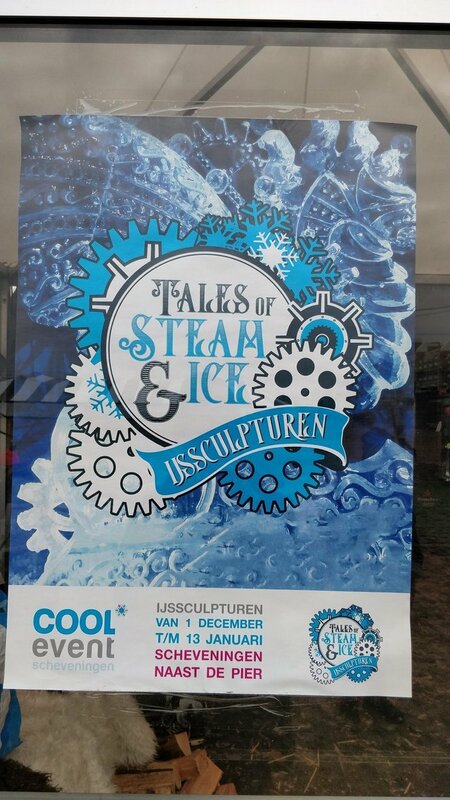 There was an outdoor artificial ice rink and a ice slide ramp... but the real star of the show (well, at least for me...) was this Ice Sculpture exhibition ("Tales of Steam and Ice") which was situated near the pier at the beach. 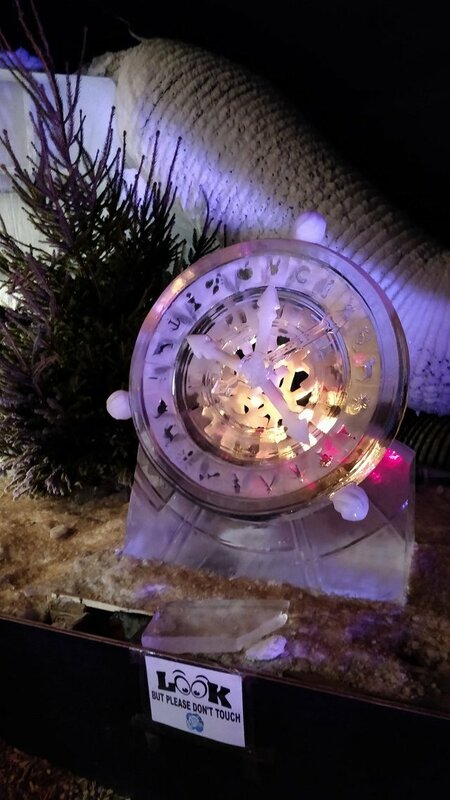 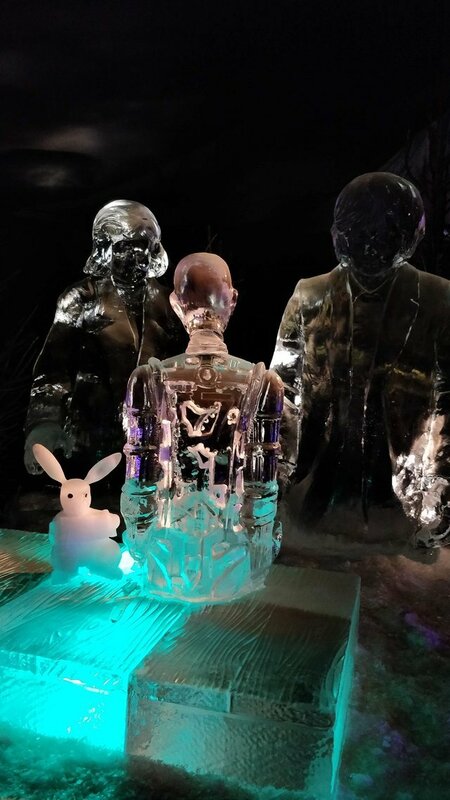 The exhibition is a small set of twelve ice sculptures that are Steampunk themed, but also seem to follow a bit of an Alice in Wonderland theme as well. 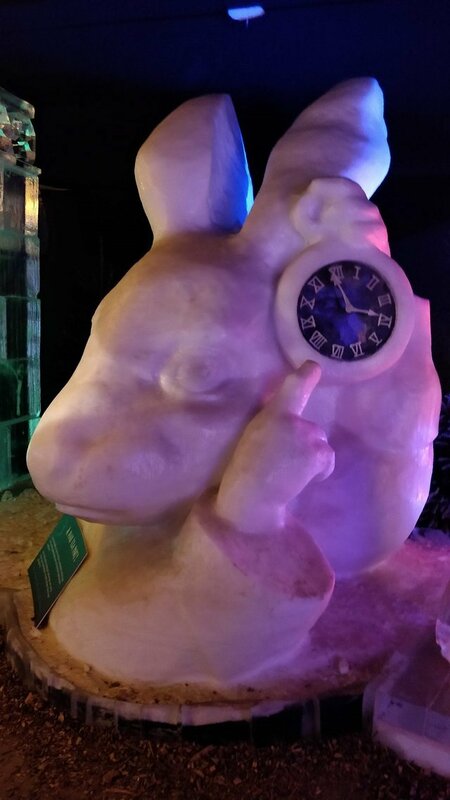 In particular, there was a clock and White Rabbit in each display, which is definitely a harkening to the Alice in Wonderland theming. 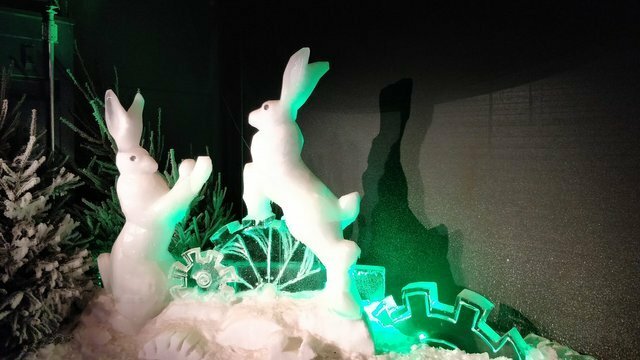 (In addition, there was a bit of a little treasure hunt for the kids to try and find the hidden clocks and rabbits in each display). 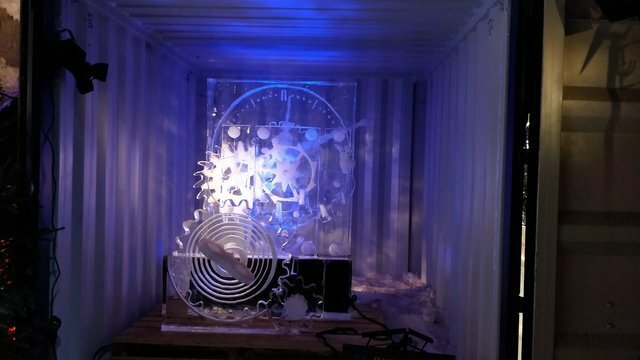 The space was a temporarily enclosed area that was sitting on the sand at the beach. 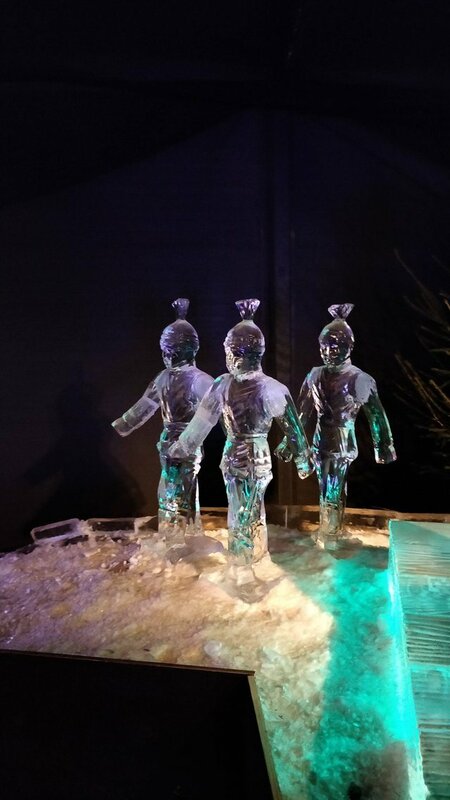 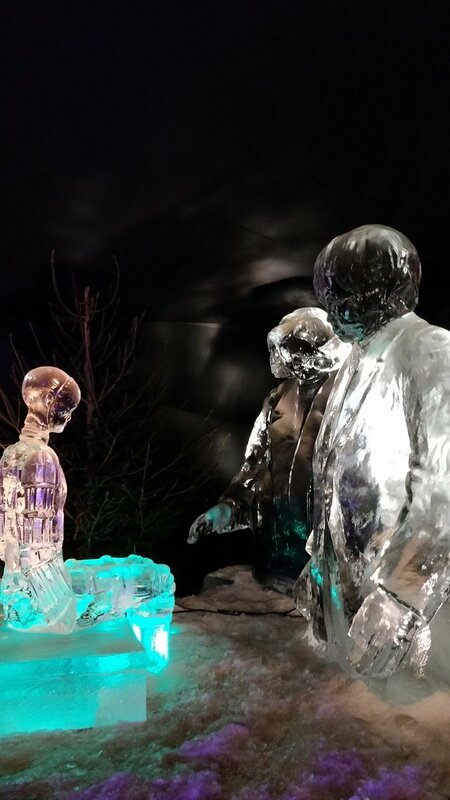 However, for the benefit of the ice sculptures the area was chilled to a below freezing temperature. 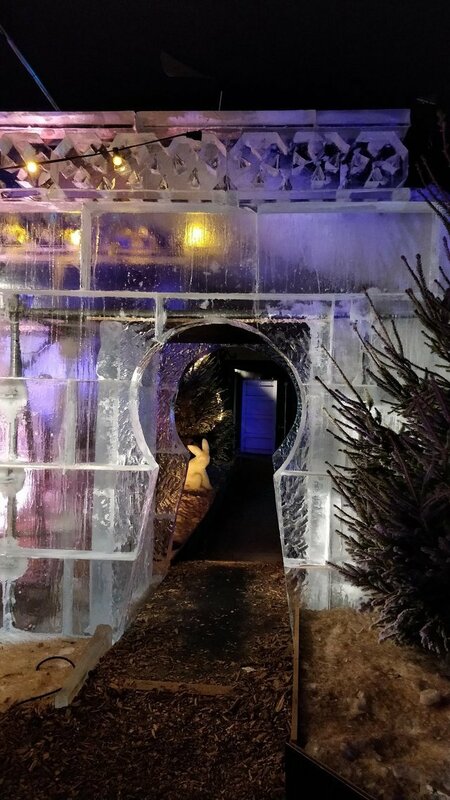 Needless to say, it was pretty damn cold as the air was wet (being at the beach...) in addition to being cold! 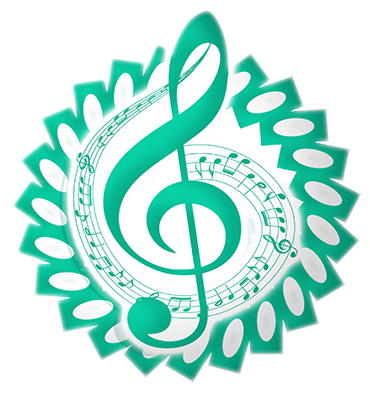 After spending an hour (but very worthwhile!) 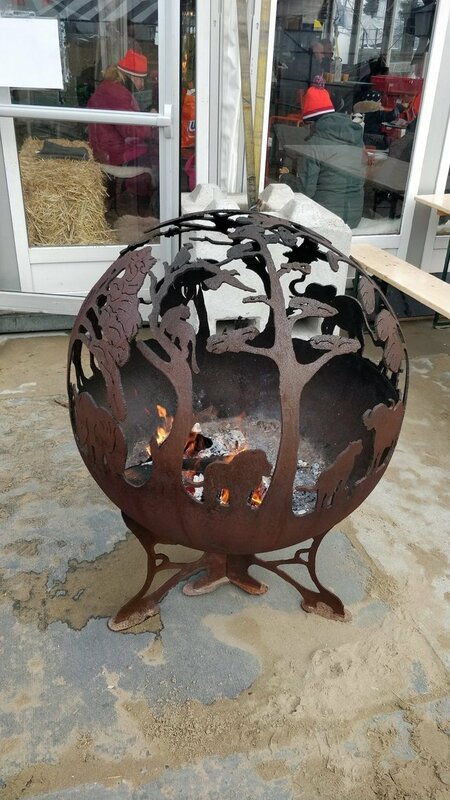 in the freezing cold, this fire brazier was a very very welcome sight! 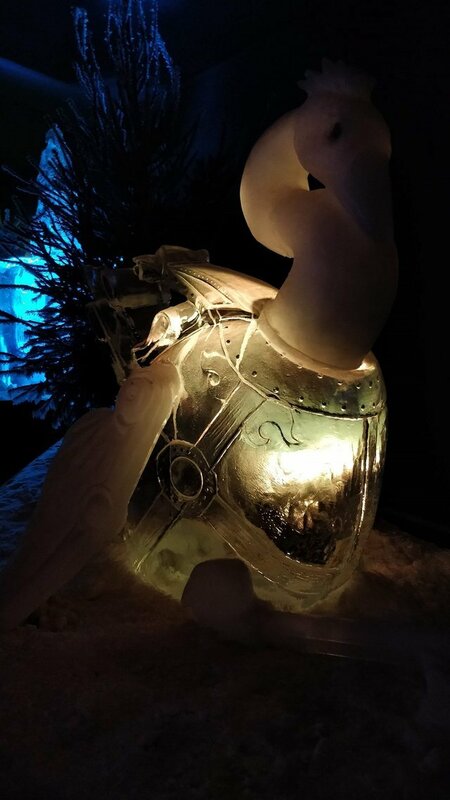 So, without futher ado.. 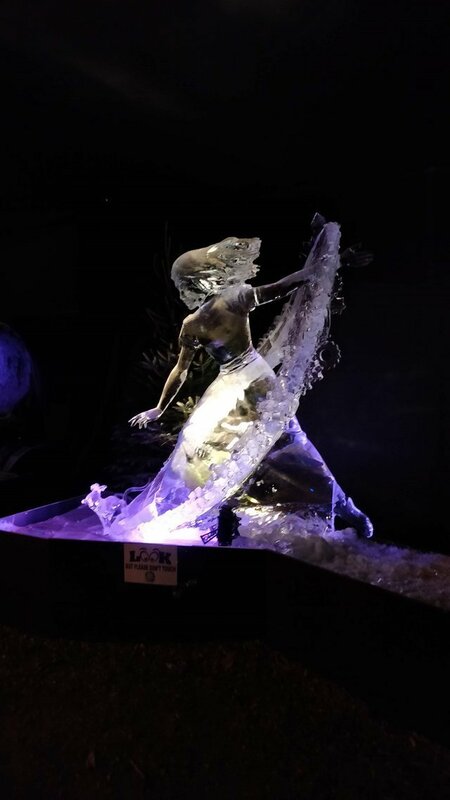 I will present the photos from the exhibition. 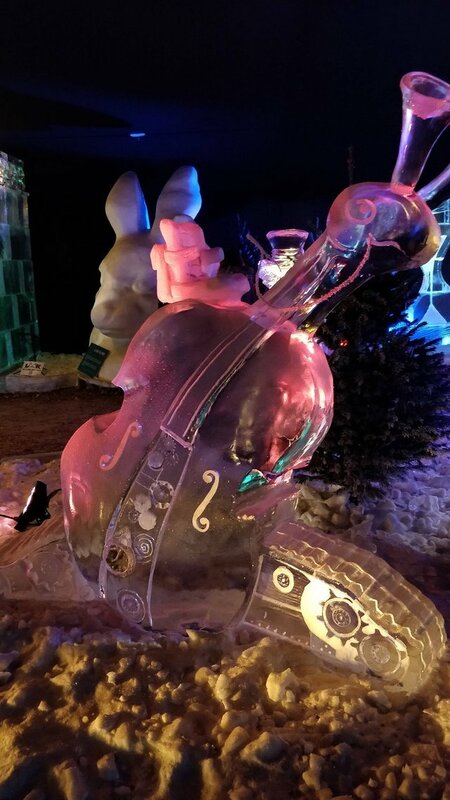 These are incredibly beautiful works of art, which I can only imagine took quite some time and care to create. 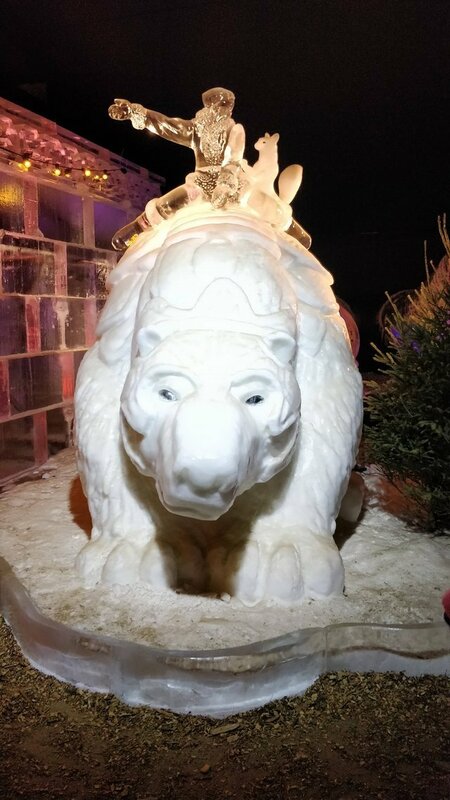 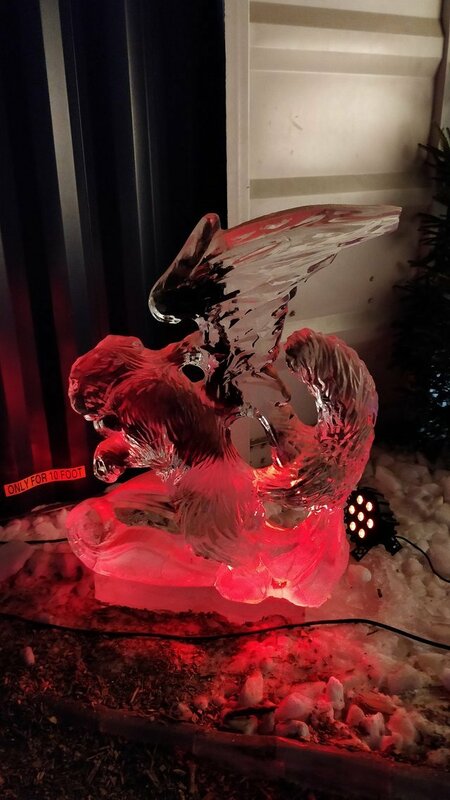 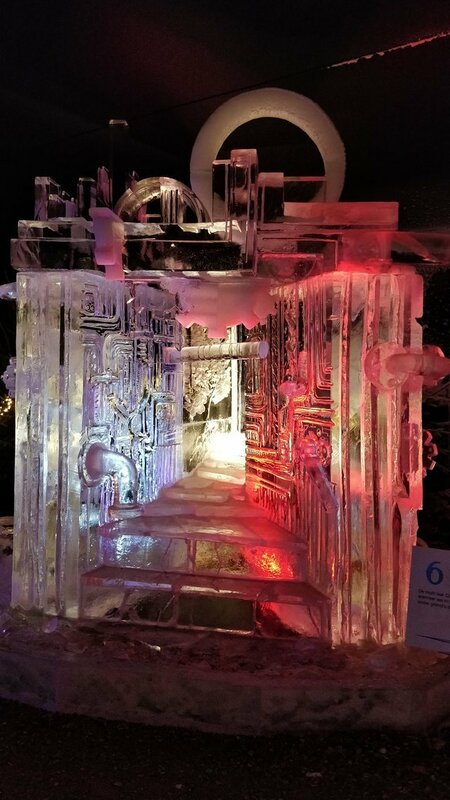 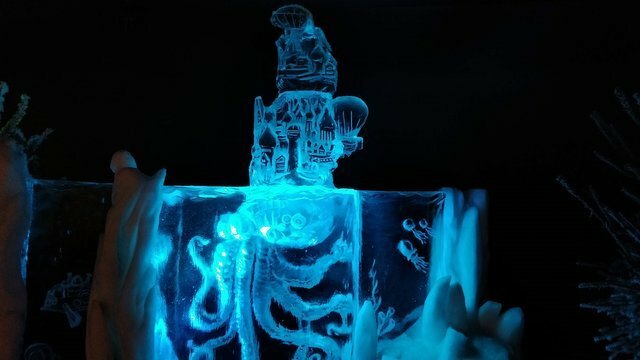 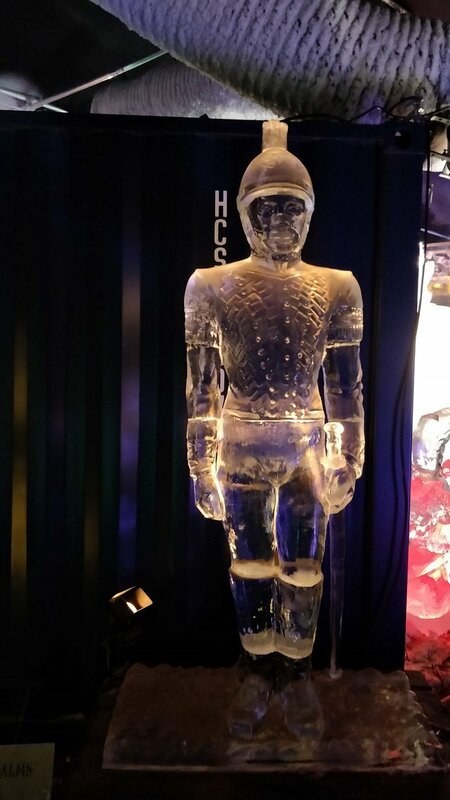 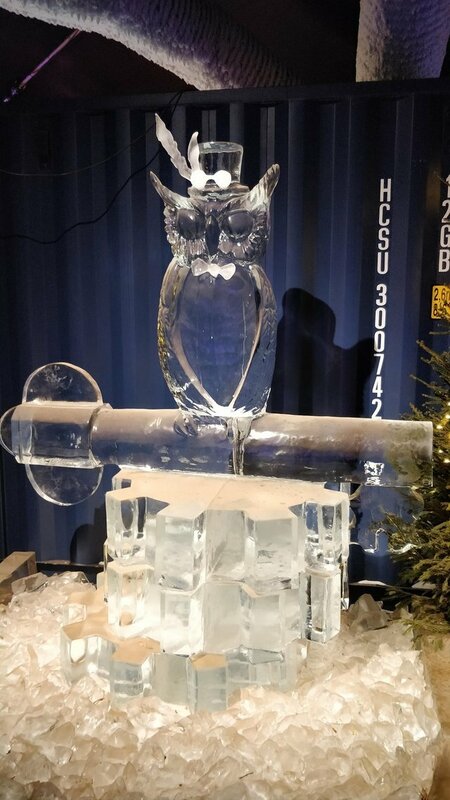 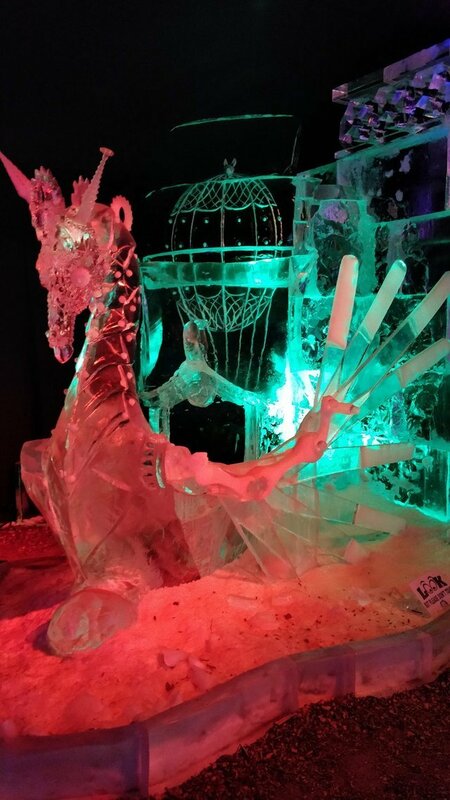 To be honest, it is the first time that I have really seen ice sculptures, and so I was quite taken with the entire thing! 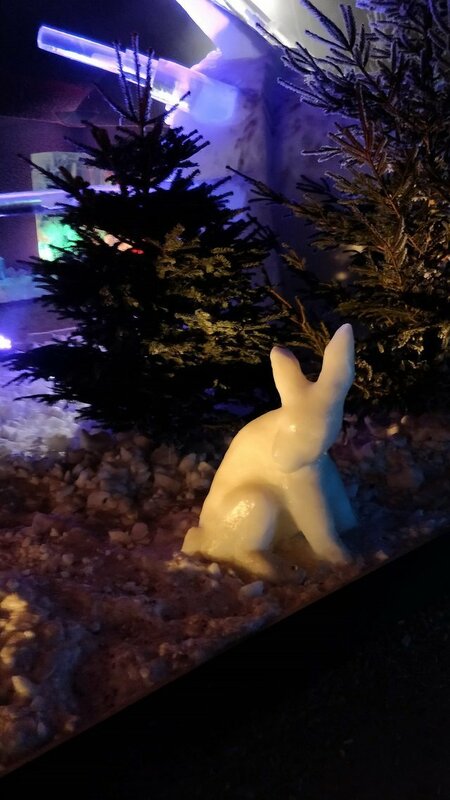 My kids also enjoyed it very much, but by the end they also enjoyed the fire and a nice warm hot chocolate (and a coffee for me!). 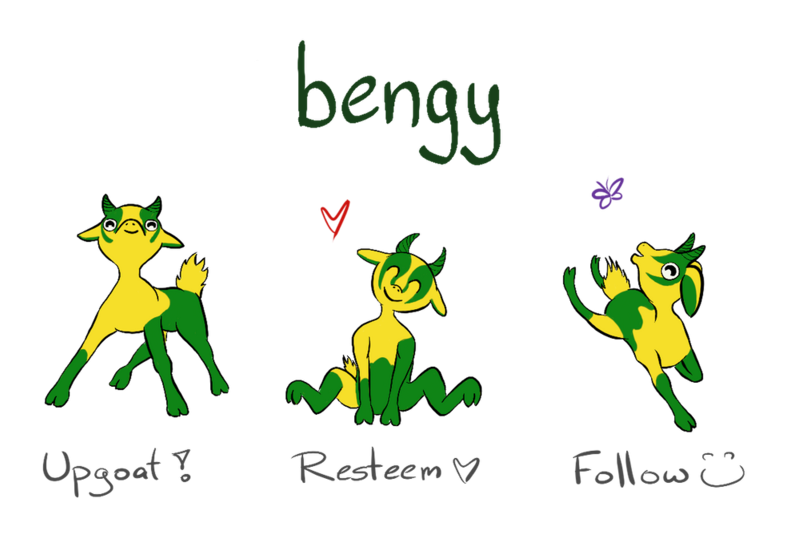 I don't really have much to add in the way of words to these pictures, so I'll let them speak for themselves!